Bro. René Stockman, Superior General, was with them for one week in preparation for the reception of the habit. During that week, he gave a retreat and concluded his visit with the actual acceptance of the novices into the Congregation. 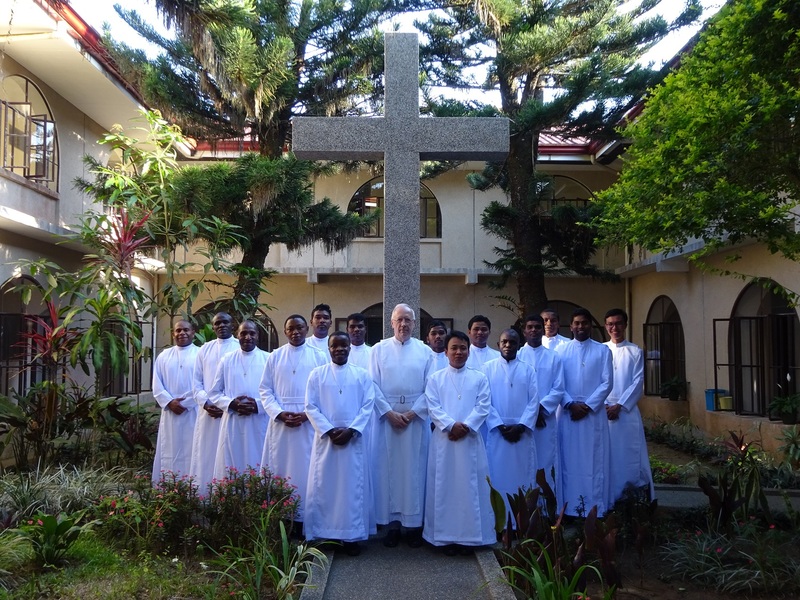 We warmly welcome these 15 young people to the Congregation and hope that they have a fruitful novitiate training at our international novitiate house in Tagaytay.